2. 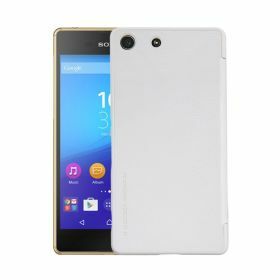 Functional: the leather case can fit your phone well and make a big difference on protecting your Sony Xperia M5 from scratch, shock, slip and so on. 4. 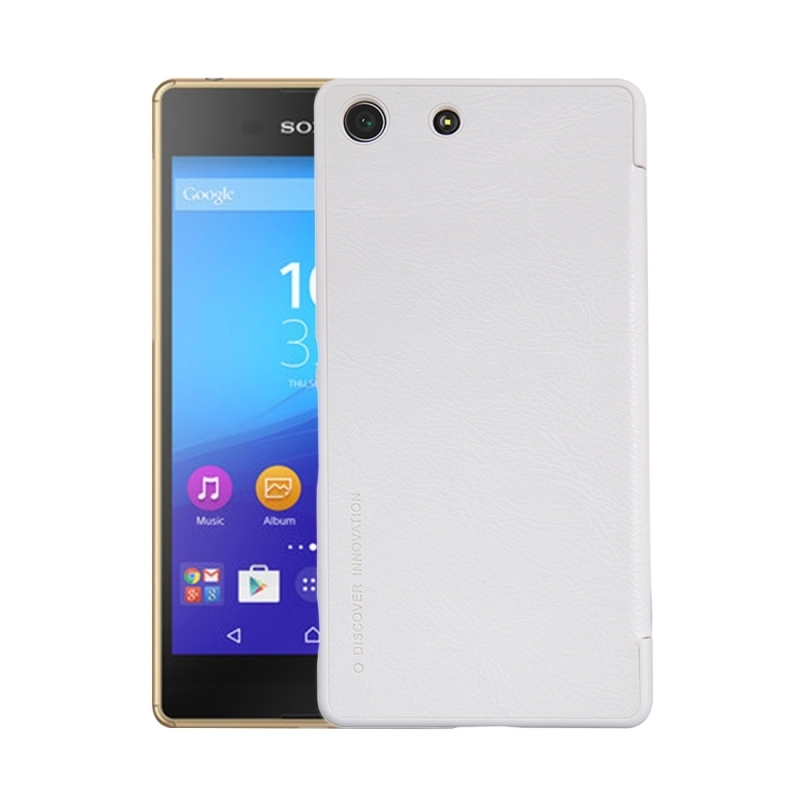 Portable: it is unnecessary for you to take it off once your Sony Xperia M5 puts it on because it is quite thin and light. 7. Fashionable: owing to the artful design, such as the artistic printing logo, functional smart sleep / wake-up function design, the case is very stylish and popular.